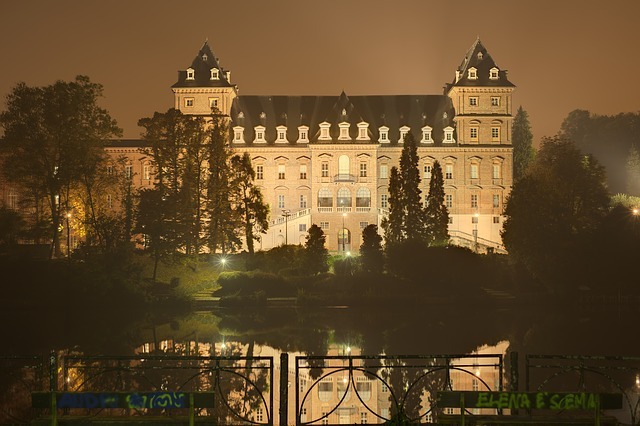 Come to Torino and breathe in its spirit and life: you will find a totally unexpected city! 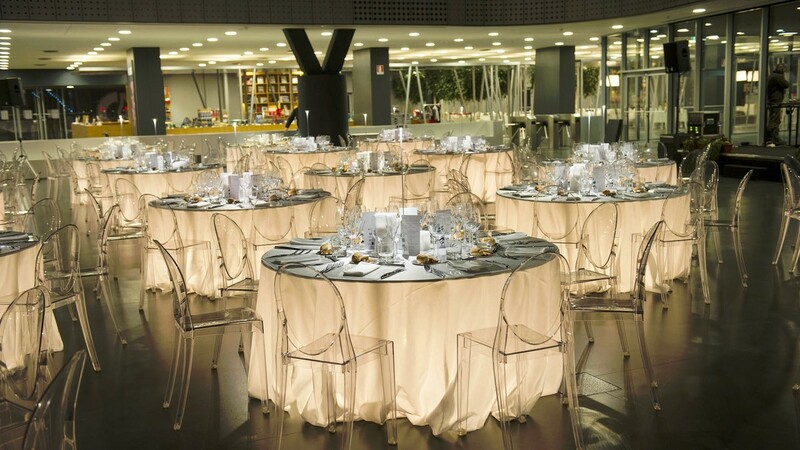 The Gala Dinner will be held at the Auto Museum of Turin. The Automobile Museum was set up in 1932 based on the idea of two pioneers of Italian motoring, Cesare Goria Gatti and Roberto Biscaretti di Ruffia (the first President of the Turin Automobile Club and one of the founders of the Fiat company), and is one of the oldest Automobile Museums in the world. It was Carlo Biscaretti di Ruffia (Roberto’s son), a Turin aristocrat born in 1879, who attached his name permanently to the National Automobile Museum, since he was the one who conceived it, gathered together the initial collection, strove to bring it into being and worked his whole life to give it decent headquarters. Carlo Biscaretti was also its first President and on his death in September 1959, the Board of Directors passed a resolution to name the Museum after him; it was then formally opened on 3 November 1960. This is the only National Museum of this kind in Italy, housed in the premises designed by the architect Amedeo Albertini, on the left bank of the Po river and a short distance from the Lingotto; it is one of the few buildings specially constructed to house a museum collection, and is also a rare example of modern architecture. The Museum has one of the rarest and most interesting collections of its kind, with almost 200 original cars dating from the mid-19th century to the present day, and over eighty different makes of vehicle, from Italy, France, Great Britain, Germany, Holland, Spain, Poland and the United States. In 2002 the Museum directors started to think about works to renew the structure and contents. Forty years had passed, and the Museum had by now become dated and obsolete, so that change was needed to make it more appealing. The work of the examining board for the international competition to renew the Museum was concluded in summer 2005. Around fifty world-level architecture studios took part, and the winner was the group composed of the architect Cino Zucchi, the Recchi Engineering Srl company and the Proger SpA firm. The winning design (which complied with the requirements as advertised, using a coherent approach that could reorganise the existing building and create new spaces to relate to the city), included the relationship between the quick visual perception from Corso Unità d’Italia and the defining of a more enclosed pedestrian area at the point where it joins Via Richelmy. In common with many contemporary European examples, the strictly display functions will be supplemented by a set of complementary activities to make the Automobile Museum come alive at all times of day and evening, and become an element to lead the way in the urban renewal of the city’s southern quadrant. Zucchi’s design will be enhanced with the displays by the Franco-Swiss set-designer Francois Confino. 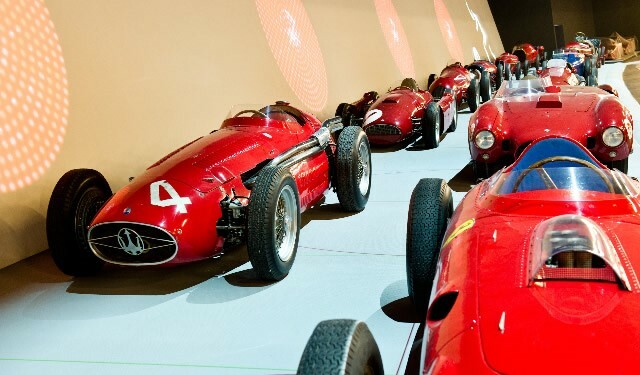 The experience acquired by Francois Confino in other, similar projects (he designed the interior fittings for the Turin Cinema Museum), played a useful role in devising a brand-new concept that will place the Turin Museum at the cutting-edge in the field of the art of exhibiting motor cars. The guiding principle will be “the car observed as a creation of genius and of the human imagination”, to make people aware of, and appreciate the immense pool of talent, creativity, craftsmanship and entrepreneurial abilities that exist in Turin and in Piedmont. In the new Museum, we will tell the story of the motor car, its transformation from a means of transport to an object of worship, from its origins right up to the contemporary evolution of creative thought. Through the evolution of the car, we will narrate the epoch-making times that society has experienced. Take a walk along the city of Turin.